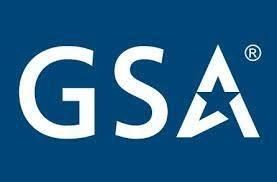 TrickleStar® releases a wide new range of GSA approved Advanced Powerstrips to reduce plug-load waste in federal facilities. Reducing plug-load does not require complicated or costly products. Savings are relatively simple, cost effective and quick with Advanced PowerStrips. TrickleStar LLC (TrickleStar), the category leader in Advanced PowerStrips, today announced the launch of a range of GSA compliant powerstrips for reducing wasted plug-load energy in federal buildings. According to a study by the National Renewable Energy Laboratory (NREL), more than 25% of total energy consumed in US office buildings is used to power plug-in devices, many of which continue to draw power even when turned off. As plug-loads are an increasingly large part of building energy profiles, managing and reducing these loads is key to making federal buildings more energy efficient. With the GSA currently owning and leasing more than 350 million square feet of building space in more than 9,000 buildings nationally, the energy savings potential from plug-loads are significant. The savings depend on the type of devices being controlled and studies estimate savings to range from 26-48%. As part of the "Better Buildings" initiative, the Department of Energy recently published a Decision Guide for Plug and Process Load Controls along with a guide by NREL on How to install Advanced PowerStrips in an office setting. 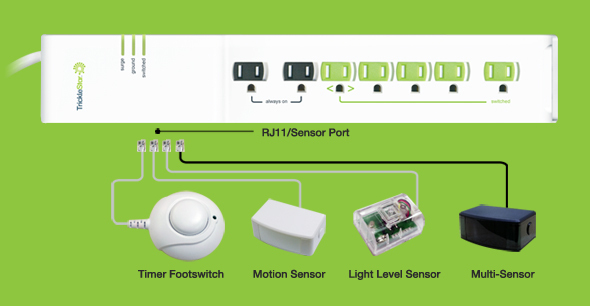 The range includes an innovative modular power solution called SensorClick™. 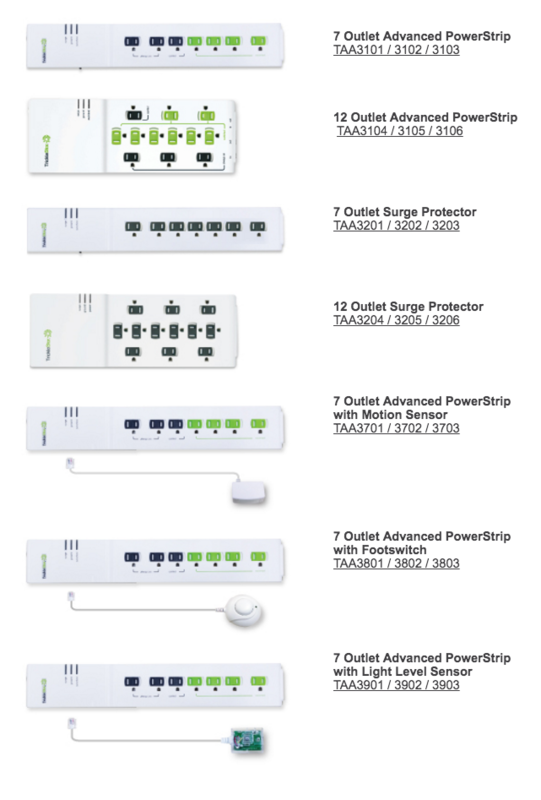 SensorClick forms an important part of the GSA solution with a modular powerstrip that can easily be coupled with any one of a number of sensors to meet virtually every requirement. “Plug-load is the 'low hanging fruit’ in many federal buildings. Reducing plug-load does not require complicated or costly products. Savings are relatively simple and quick with advanced powerstrips and our wide range of GSA compliant products will help office and facility managers to reduce plug-load in their facilities with minimal effort,” said Bernard Emby, CEO of TrickleStar. TrickleStar® is the market leader with millions of Advanced PowerStrips installed in North America. We are recognised for our product quality, superior safety features, and outstanding customer service. Founded in 2007, TrickleStar® leads in the design and manufacture of products that conserve energy, improve people's lives and minimize environmental impact. With offices in Asia, Denmark and the United States, TrickleStar® is taking its products, and its energy conservation message, around the world. TrickleStar® products help reduce electricity bills, saving customers money while reducing their carbon footprints. You can view and purchase TrickleStar® products at http://www.tricklestar.com as well as through a network of major distributors, resellers, and superstores. TrickleStar® and SensorClick™ are trademarks of TrickleStar Limited. All other trademarks are the property of their respective owners.